Physical anxiety is caused by chronic activation of the threat stress response. Reducing physical anxiety in the long-term requires us to regularly activate our body's relaxation response. 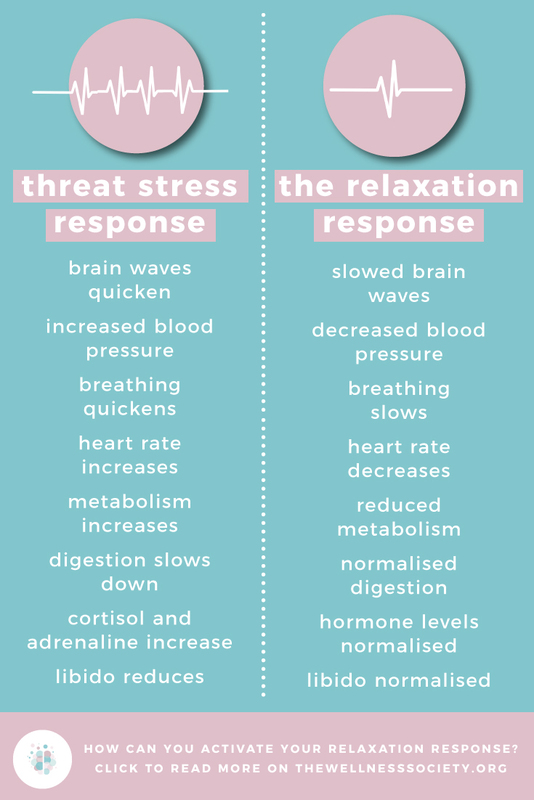 The characteristics of our body's relaxation response are outlined in the table below. Many people feel they're relaxing through activities such as watching TV. Whilst watching TV can help us switch off, and thus can be an effective cognitive distraction technique (we'd argue it's best suited to times of high-intensity mental anxiety), it doesn't help us reduce physical anxiety in the long-term. The characteristics of the relaxation response outlined above explain why watching TV cannot be classified as a proper relaxation practice—getting into this state is a skill! Cultivating our relaxation response skills requires us to try and test different methods and discover what works for us personally. It may take numerous times of trying a particular activity to notice that it's having the desired effect. When you practice tuning into your body, you'll feel your heart rate and breathing slow down, which indicates you've entered the relaxation response. 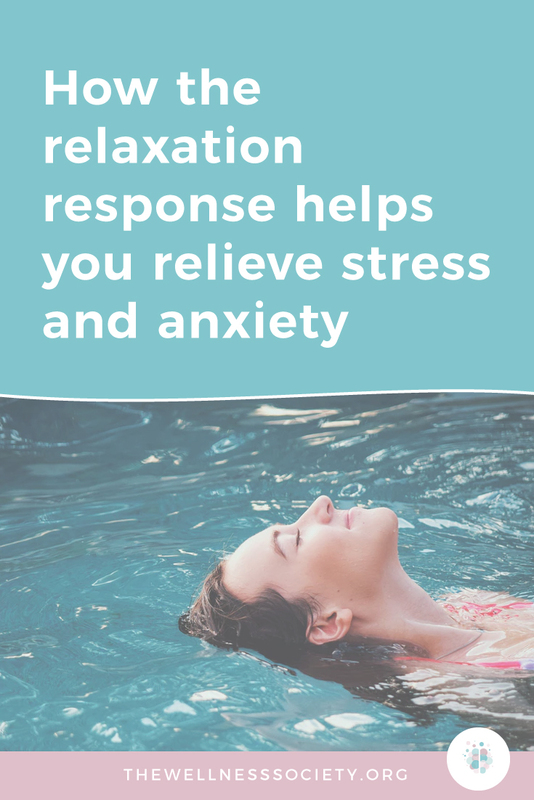 Regular elicitation of the relaxation response has been shown to result in lasting biochemical and physiological changes. These changes counteract hormonal changes caused prolonged activation of the threat stress response. 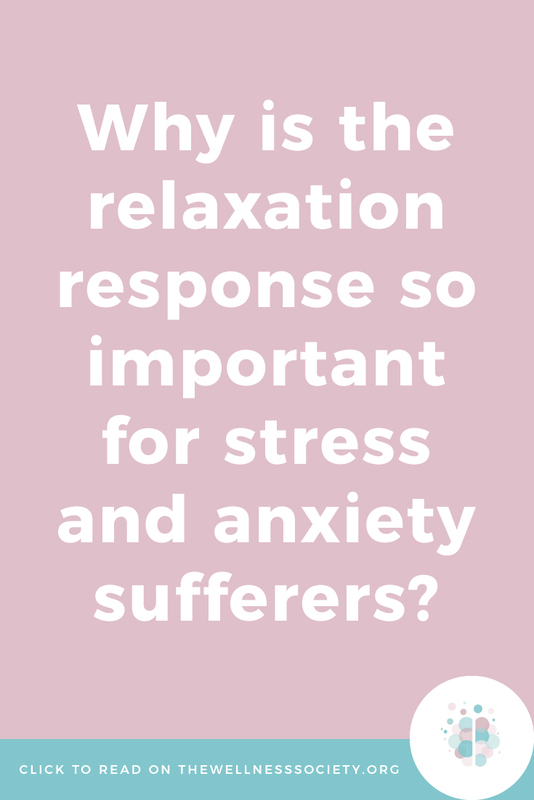 Importantly, studies show that regular practice even changes the expression of our genes in a way that makes us more resilient to stress and anxiety.